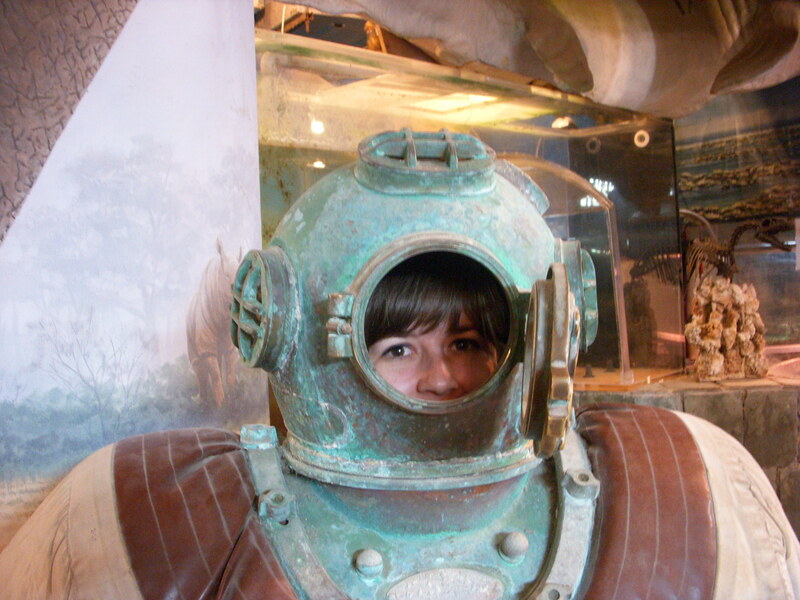 The World Aquarium is located within the City Museum but has an additional admission fee. 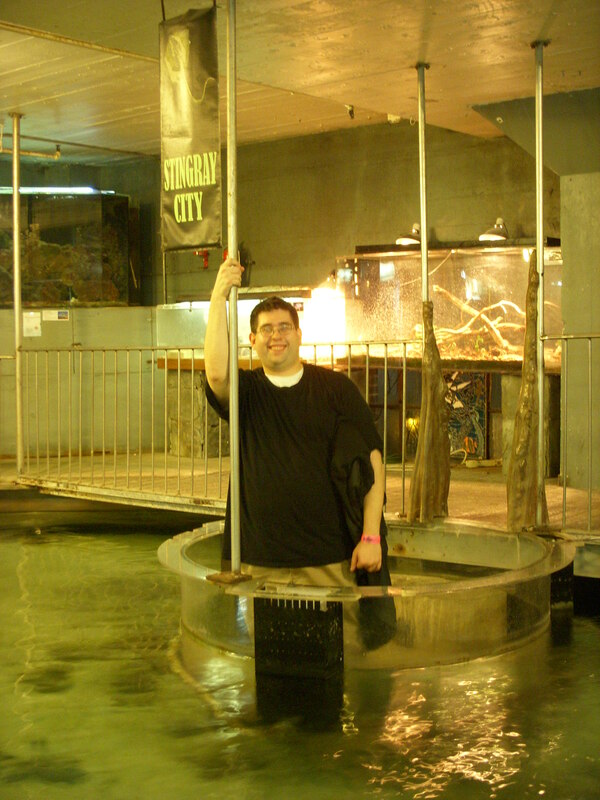 Since this was our first time visiting the City museum, we decided to get the full experience by going to the aquarium. 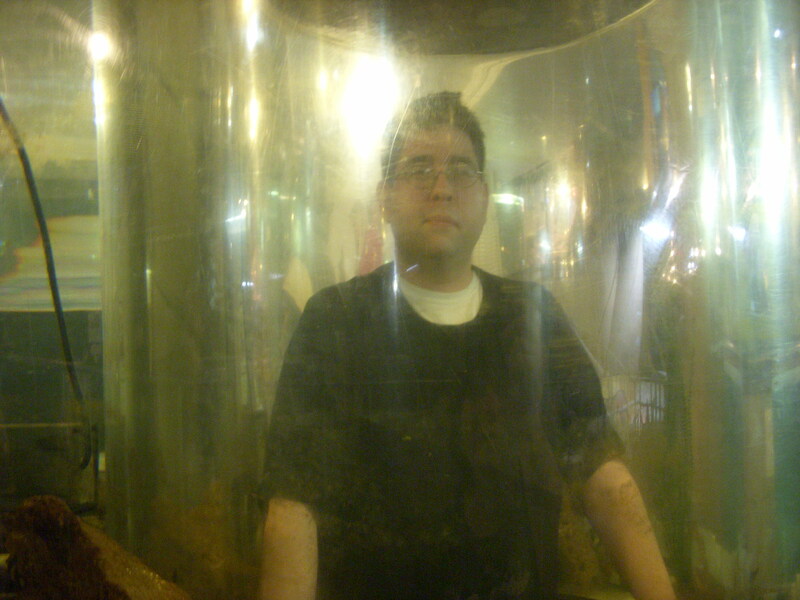 As I mentioned in my previous post about the City Museum, this was one of the strangest aquariums I have ever visited. I’m not sure if the fish were all native to Missouri or were just donations but they were not the typical beautiful saltwater varieties you typically think of when you think about aquariums. 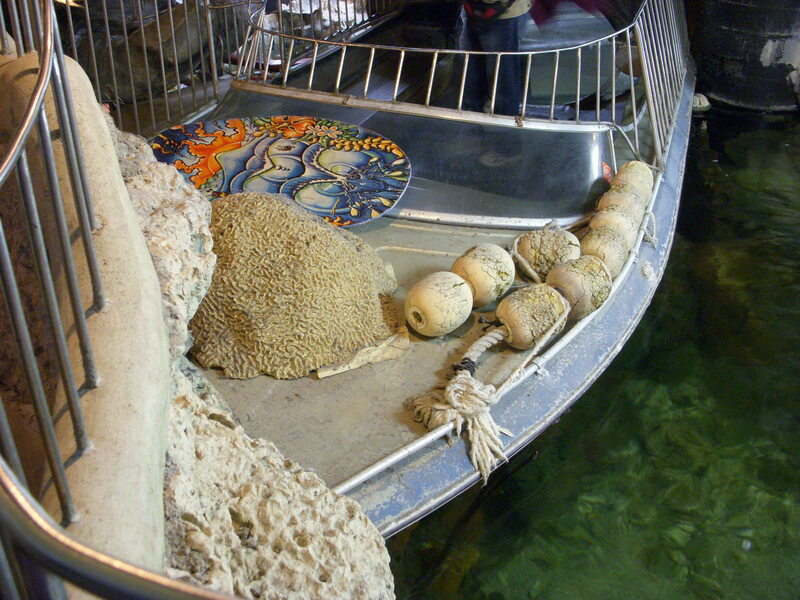 Like the rest of the museum, the aquarium was packed with found items some of which fit with the nautical theme. 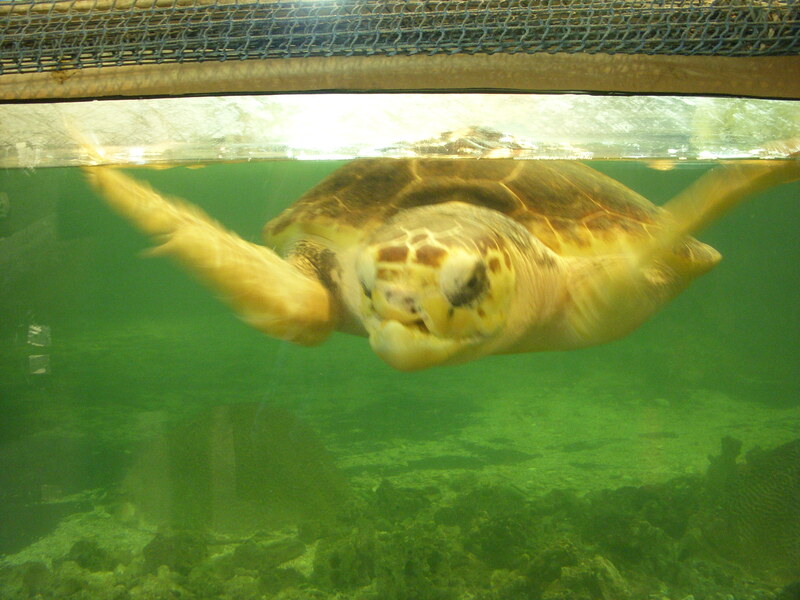 Everything in the aquarium looked old and much of the glass and plexiglass had yellowed with age. Still, there were tons of things to look at and lots of interactive elements. 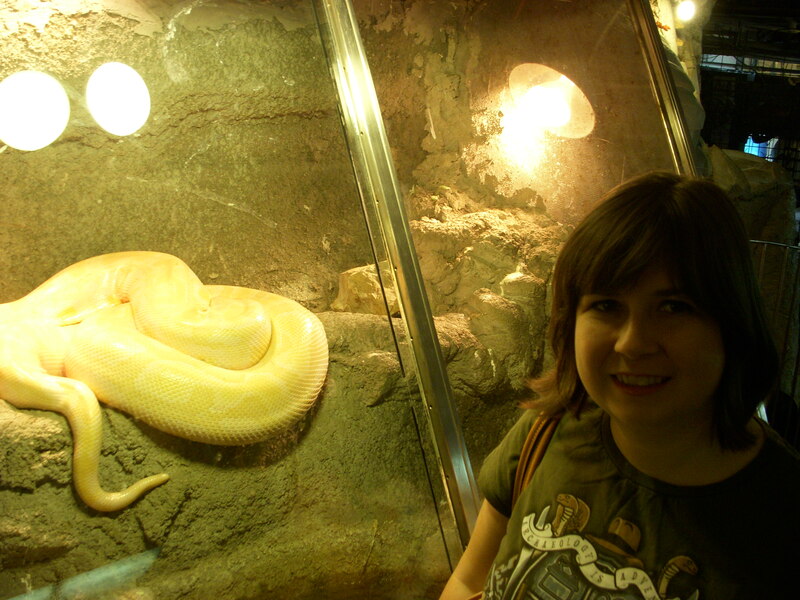 The aquarium also boasted a pretty good sized display of reptiles as well as a few birds and rodents. Of course, this part of the city museum also had a slide or two. 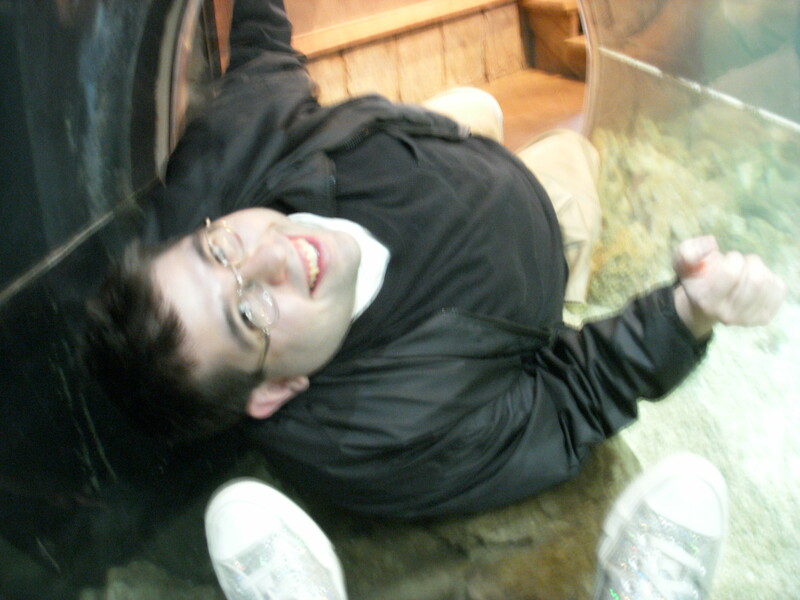 This slide was actually inside one of the fish tanks. 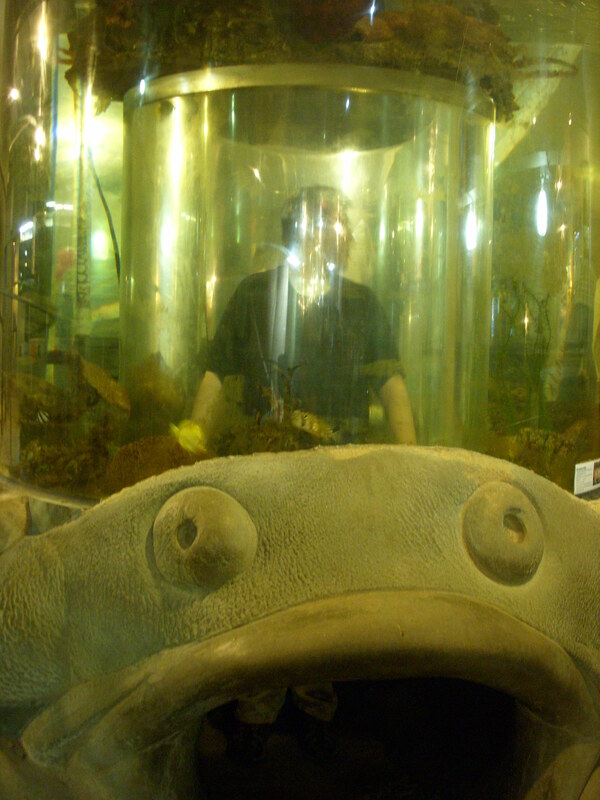 Since it was clear you got a pretty interesting view of the the fish inside the tank. 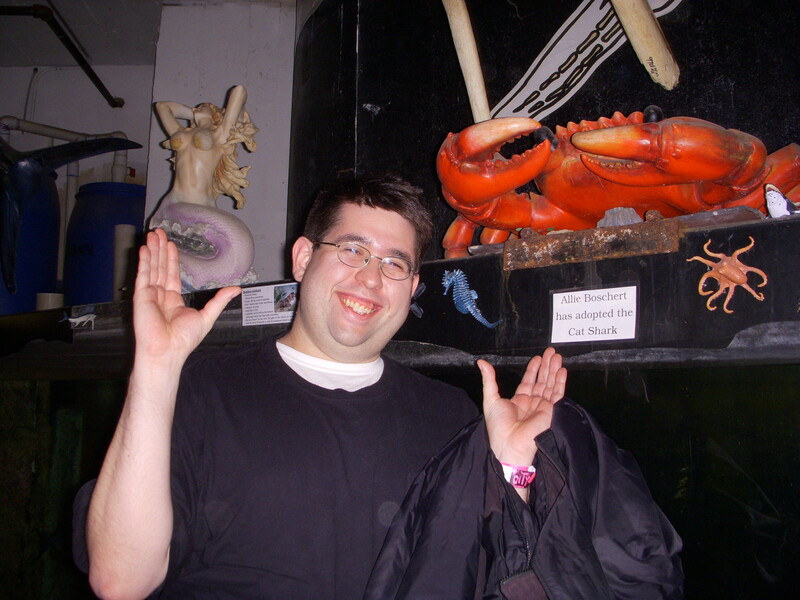 Josh loved this enormous crab. I have to admit that it was pretty cool to be in a museum where everything was meant to be touched and explored. There were even several areas with animals that you were allowed to touch. 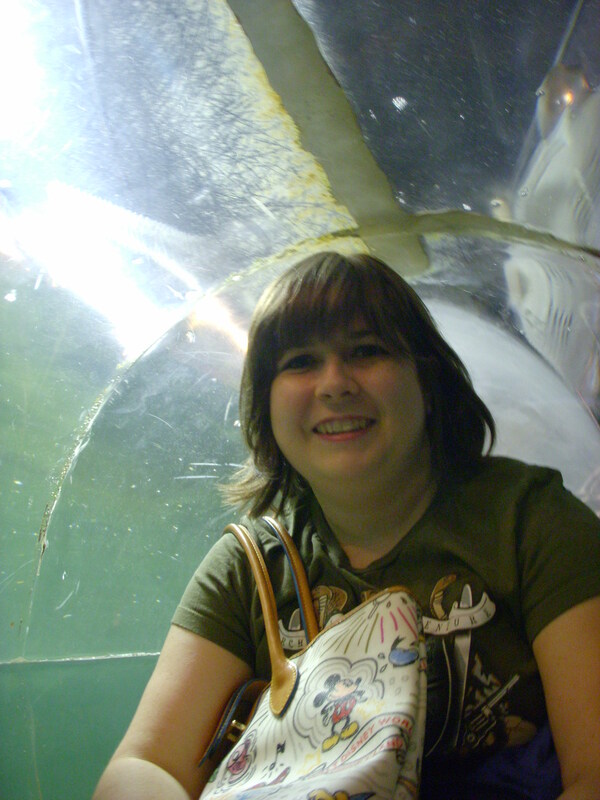 There is a separate fee to get into the aquarium and I don’t think I would visit every time I went but we spent about an hour in here and had a lot of fun.